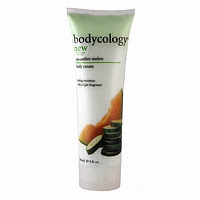 Sign up here through Walmart and get a free sample of either Bodycology Cherry Blossom or Cucumber Melon. Thanks Deal Finding Chik ! And another one through Walmart, this one is BACK again... a sample of Nivea Lotion, just click HERE and sign up for yours. Get a free sample of Chex Mix through Tablespoon.com just for "liking" them on Facebook, then fill out the form provided. Thank you again Savvy Spending !